Inner layer made of soft rubber silicone to prevent your Phone from getting scratched or marked. Second layer made of soft TPU to absorb the pressure of shock. Outer layer made of tough polycarbonate, and moulded into the second layer. 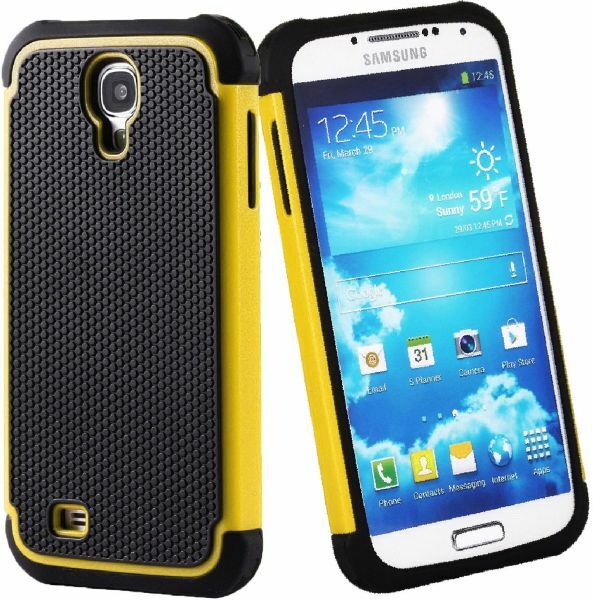 This is a full body protection case and comes in a very stylish design!